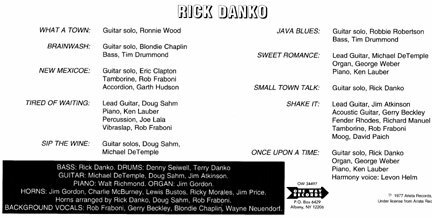 Rick Danko was the first of the Band members to release a solo album. 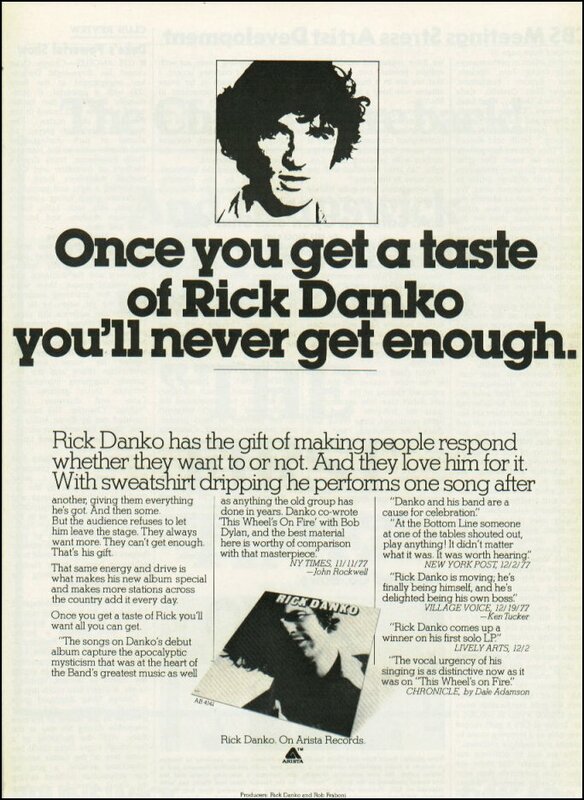 Rick Danko was recorded at the Shangri-La studios in California for Clive Davis' new Arista label. Together with a crew of musicians ranging from Rick's brother Terry to Doug Sahm and the other members of the Band, he cut a collection of songs with lyrics by Bobby Charles and Emmet Grogan. 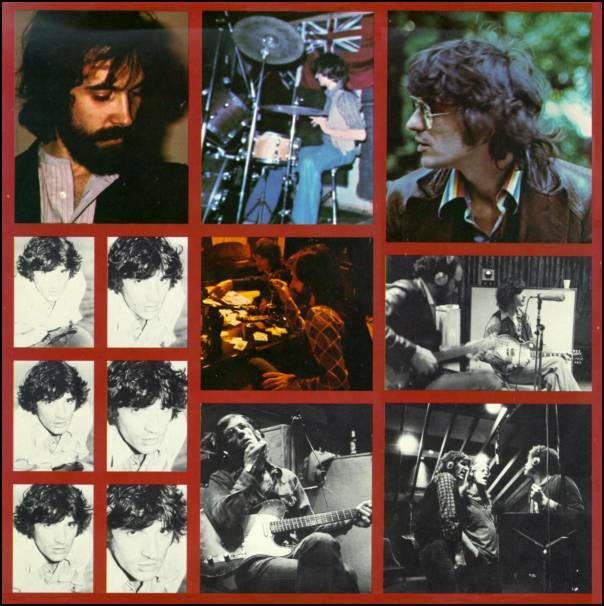 The Bobby Charles songs were the most Band-like, Garth Hudson played accordion and Eric Clapton contributed guitar on Charles' laid-back "New Mexicoe". Other guest artists included Ronnie Wood of the Stones and America's Gerry Beckley. The album reached #119 on the Billboard chart. 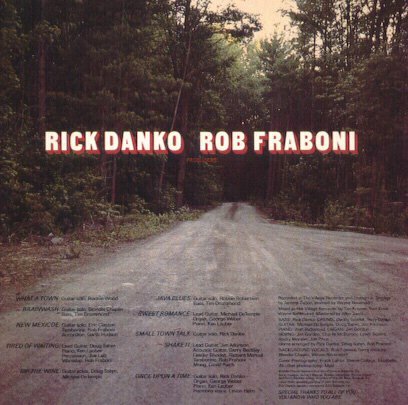 Re-released on CD in 1991 (Edsel Records), 1997 (One Way Records) and twice in 2000 (Demon Records and Disky Communications, Holland). In 2002 Arista announced a remastered CD with three previously unreleased bonus tracks, "The Weight," Stage Fright," and "This Wheel's on Fire," all recorded live - the project now seems to have been cancelled. 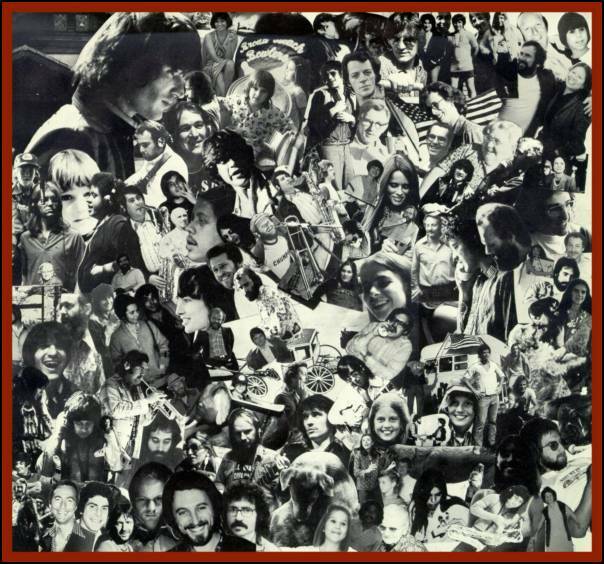 Single sleeve LP with photo insert. 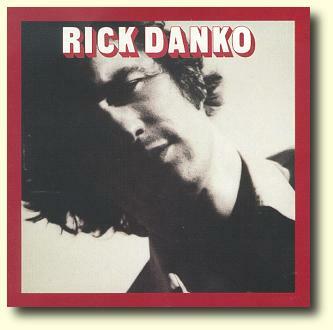 A remastered CD with three live bonus tracks was planned by Arista Records (Arista 10608), but the August 2002 release was cancelled.